Guess winning the Grammy’s, Golden Globes, and Oscars wasn’t enough, now Bob Dylan can add an honorary Pulitzer Prize to his list. This jack of all trades made history on April 7th as the first rock and roll musician to receive the honor. Up next, the Tony. 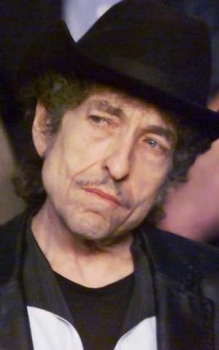 Look for the Dylan biopic and soundtrack “I’m Not There” in stores May 6th.